The term “Kuranya,” meaning “Rainbow,” perfectly represents this Australia-sourced essential oil blend—a synergy of oils that creates something beautiful. 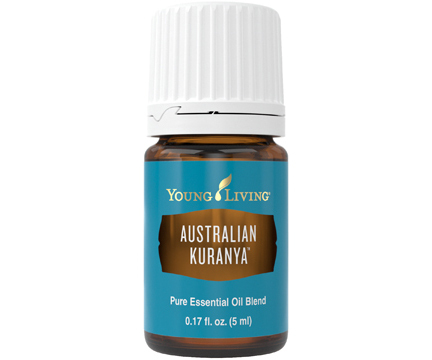 Each oil in the Australian Kuranya™ blend is extracted from a powerful plant native to Australia, from the vast desert to the island of Tasmania. It contains Lemon Myrtle, Kunzea, Blue Cypress, Sacred Sandalwood, Fennel, Australian Ericifolia, Eucalyptus Radiata, and Tea Tree essential oils. The combination of oils creates a harmonious blend that provides diverse benefits. Diffuse it day or night for an uplifting fragrance or add it to your skin care routine to enhance natural radiance and reduce the appearance of blemishes. Invite its fresh, woodsy aroma everywhere you go. This essential oil blend is the first product to carry the D. Gary Young Research Institute seal on its label. Click here to learn more about the D. Gary Young Research Institute. Mix into your skin care products to enhance the natural radiance of your skin. 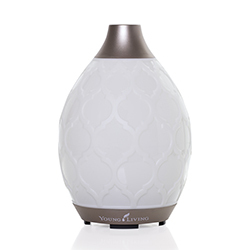 Diffuse in your home or office space to purify your surroundings. Rub on the bottoms of your feet to kick-start your day. Add to V-6™ Vegetable Oil Complex and massage into your skin to soothe and refresh. Apply topically with Rose Ointment™ to refresh skin. 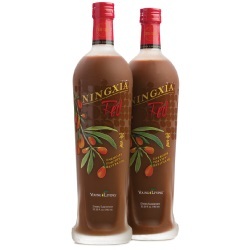 Add to V-6™ Vegetable Oil Complex and use in a massage for its invigorating, soothing aroma. Rub on the bottoms of your feet in the morning to jump-start your day. Apply to your chest for a breath of fresh air. Diffused outside, Australian Kuranya’s crisp, herbaceous scent is just the thing to settle into a summer evening on the back porch with friends. With its fresh notes of Tea Tree and the rich, warm notes of Sandalwood, Australian Kuranya offers an uplifting, soothing aroma for diffusing to create a positive and motivating space while working through your list of weekend chores. Diffuse the positive, invigorating aroma of Australian Kuranya at your desk to breathe in a crisp aroma as you power past the 3 p.m. slump. Want to wake up feeling fresh or soothe your skin after a long day? Infuse Australian Kuranya into your morning or evening skin care routine or uplift your mood anytime by diffusing for a crisp, woodsy aroma. 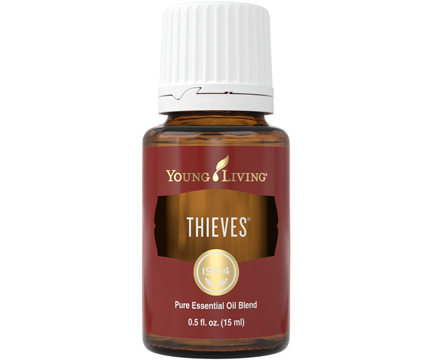 Topical: Dilute 1 drop with 1 drop of V-6 Vegetable Oil Complex or olive oil. Test on a small area of skin on the underside of your arm and apply to desired area as needed. 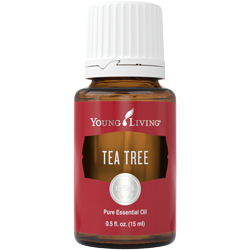 This essential oil blend is the first product to carry the D. Gary Young Research Institute seal on its label. This seal is an assurance that Gary’s tradition of quality and innovation has been upheld through the development and production of every new Young Living product. Australian Kuranya essential oil blend joined the Young Living family in 2018.